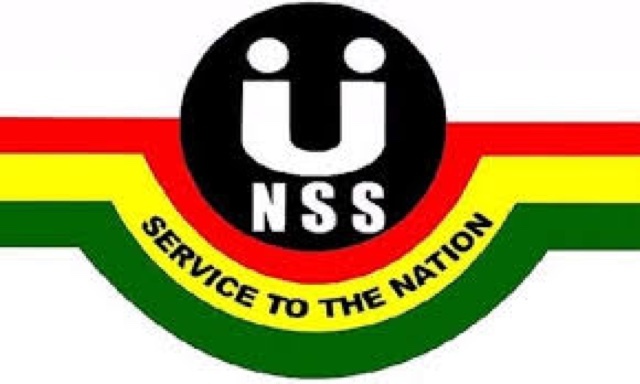 The Management of the National Service Scheme has released the second batch of placements for 10,388 national service personnel for 2015/2016 service year. This brings the total number of national service personnel deployed so far to 64,277. Metropolitan, Municipal, and District Assemblies, and other User Agencies across the country. Scheme’s regional offices across the country before Tuesday, 25th August, 2015.